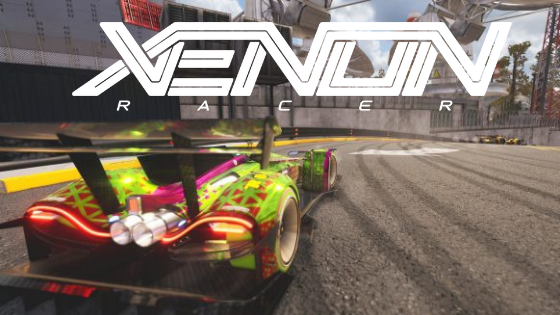 Xenon Racer is a multiplatform racing game and brings a style that refers to the old games of previous generations and consoles. Xenon Race is futuristic and passes in 2030 in Dubai and Tokyo. The cars have very high performance and are powered by Xenon gas. The details of the game are grandiose and futuristic, with many lights, holograms and intense colors. For players who do not miss a racing game, Xenon Racer is an excellent request. Your futuristic universe should appeal to many. Be sure to check it out. For users who like to play through the computer, check below the requirements for the game. The game will be released March 26 for PC, Xbox One, PS4 and Switch.